There's a reason Second City is a world renowned breeding ground for comedians. They're very good at what they do and have a gazillion famous alums. 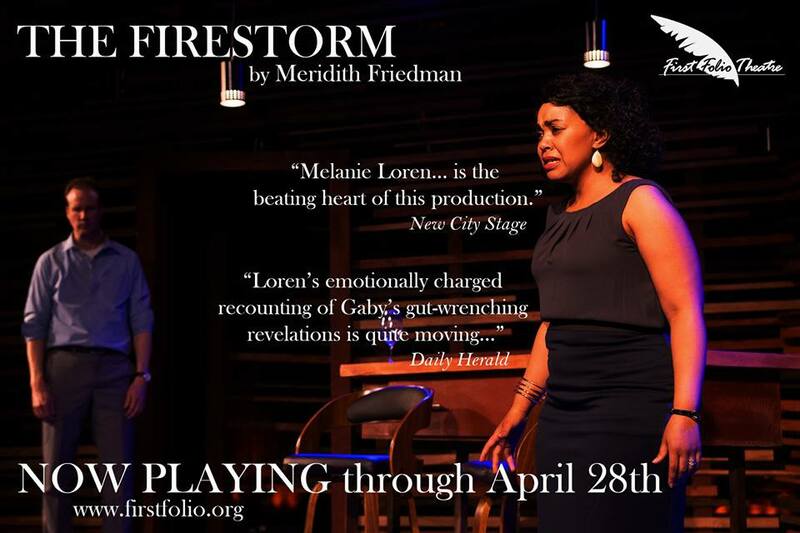 Still, if you live here in Chicago it's easy to forget the ongoing shows in the onslaught of stellar short runs. So we're going to give a little love to the reigning kings & queens of improv and sketch comedy. I was just there a few days ago for a press preview/World Premier of What's Happy Got to Do With It? with the fabulously funny and insightful Doctor G (Author, Deborah Gilboa) in Second City’s ETC Theatre. Thanks to Second City for wining and dining us and hosting this program geared towards parents. Deborah Gilboa has a down to earth persona and an uncanny ability to impart truly useful nuggets of parenting wisdom without coming across as a know it all. Thanks to our friends over at The Silverman Group for the heads up. I have a background in improv and theatre arts and actively acted throughout high school, college and a bit beyond, though I never did work for Second City. I can't tell you though how many of my college improv colleagues and Chicago theatre pals have passed through those hallowed halls! Many of them are STILL teaching there and/or can be seen on stage. Click here for all the stand up going down. 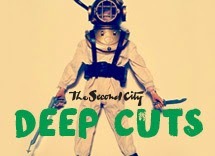 Join the cast of The Second City's Deep Cuts as they navigate the daily apocalypse of the internet age, where the end of the world is simply fodder for top ten lists and worldwide politics are boiled down to philosophical T-Rex memes. Too busy googling your ex-boyfriend to make a new memory at prom? Too many Big Macs ruining your profile smile? It's easy to go to the hit single, but the deep cuts are where it really gets rewarding. 90 minutes with a brief intermission. From the great books to the worst presidents, The Second City has spent half a century laughing in the face of our past, present and future. And now it’s all in one show…sort of. 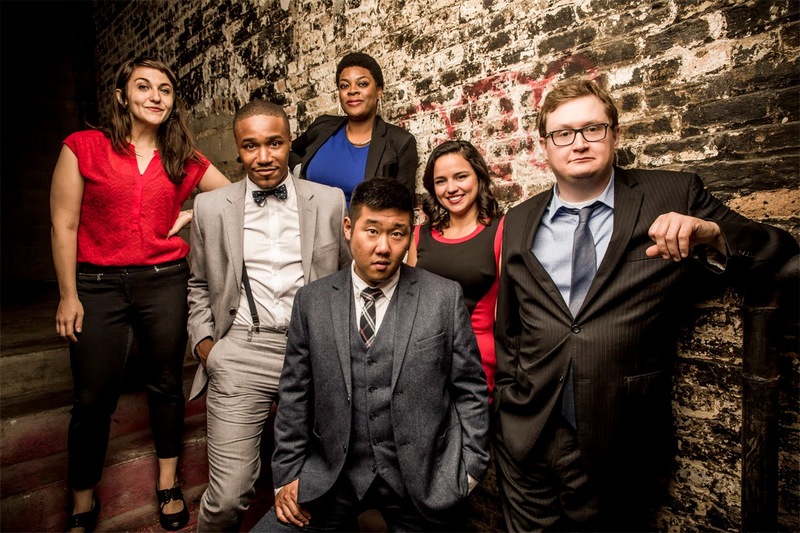 UP Comedy Club presents The Second City’s Incomplete Guide to Everything, a hilarious collection of scenes and songs that skewers everything that you learned in college – or that you should have learned in college on the days you slept in. 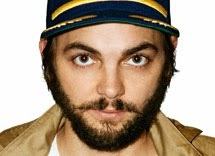 Incomplete Guide is directed by Ryan Bernier with Musical Direction by Vinne Pillarella. 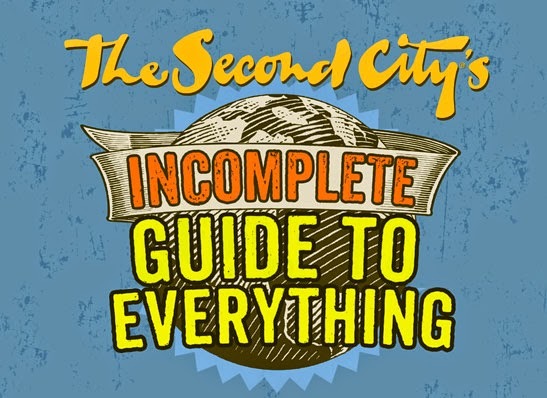 The cast of The Second City’s Incomplete Guide to Everything includes Second City veterans Sayjal Joshi, Shad Kunkle, Beth Melewski, Tim Stoltenberg, Daniel Strauss and Niccole Thurman. 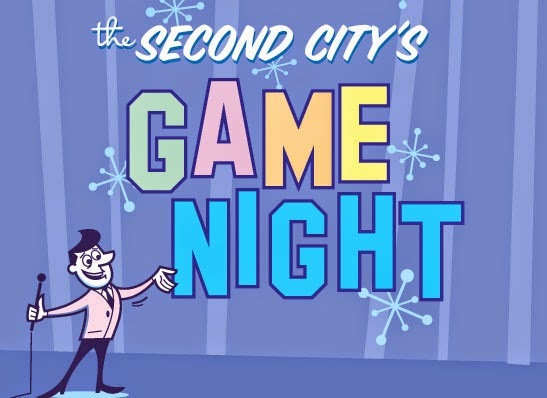 Everyone wins at Second City's Game Night! Get ready to join in the fun with Chicago's best improvisers for an evening of unscripted improvisational comedy. Join in the fun by earning points for your team and playing classic game shows. 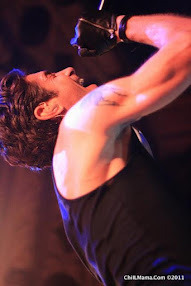 So raise your hand for a chance to get on stage and to win a prize! Game Night features Joey Bland, Brendan Dowling, Paul Grondy, Megan Hovde, Tim Paul and Sue Salvi with musical direction by Matthew Cohen. Meghan Teal is the stage manager. 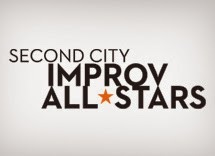 See Chicago’s finest improvisers under the direction of the legendary Mick Napier in an evening of unscripted and unequaled improvisational comedy. This show is highly interactive, hilarious and thoroughly original. 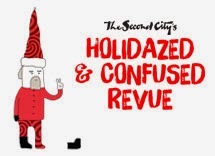 UP Comedy Club presents the hilarious sketch comedy show Second City's Holidazed and Confused. Laugh this season with family and friends as Second City skewers all that is right and wrong about the holidays. 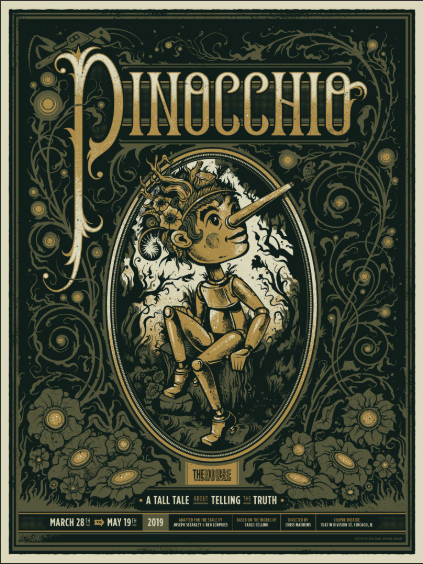 Run Time: 90 minutes; brief intermission.